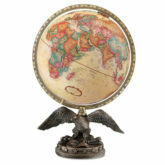 The 4.3″ Celestial Wonder Globe, featuring stars, constellations, and celestial images rendered by noted German cartographer Karl Harig, offers the exceptionally smooth two-axis rotation that distinguishes the Wonder Globe series. 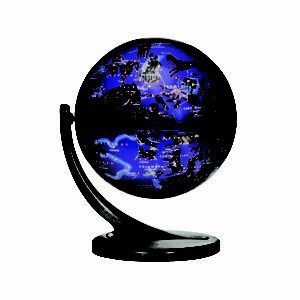 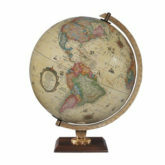 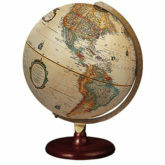 Teachers, corporate executives, and children of all ages will enjoy the clever workings of this dynamic globe. 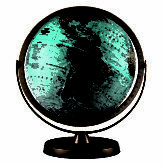 Packed 12 per carton.